ESCANABA — William R. “Black Billy” “Jr.” King, 84, passed away on Tuesday, Aug. 21, 2018, at OSF St. Francis Hospital. He was born in Escanaba on Oct. 23, 1933, son of William and Esther (Daley) King. Bill attended Escanaba High School then enlisted in the Air Force. In 1963 Bill married Eva Leach in Escanaba. 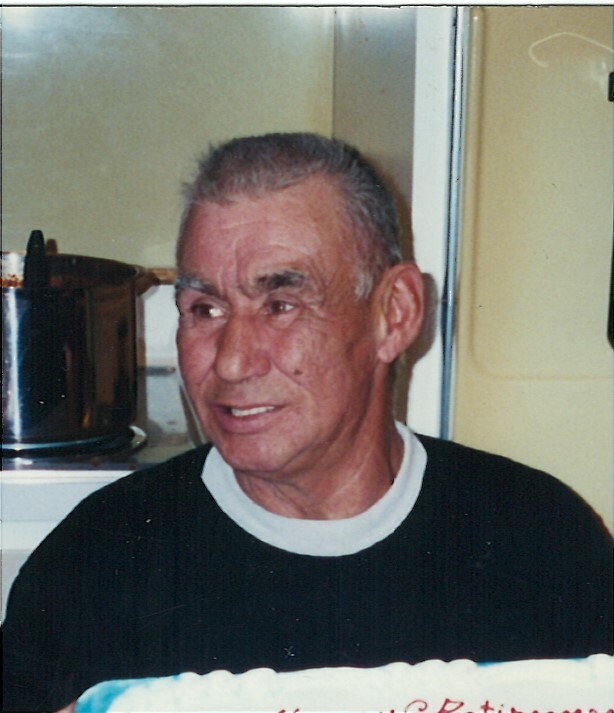 He was a truck driver for Bichler and Bosk cement companies for many years. Bill loved to play guitar, enjoyed being in the band 2×4, listening to and playing country and western music. In his younger years, he had the opportunity to meet many country and western stars. He loved watching the Packers and was an avid football fan. He was a member of the AmVets and the Eagles Club. Bill is survived by his significant other, Sharon, of Escanaba; siblings, Martha Miller of Cooks, Pastor Charles (Yvonne) King of Cleveland, Tenn., Esther Yvonne (Lee) McCarthy of Gladstone, Mildred Landers of Hillsdale, Mich., John “Jack” (Darlene) Bellefeuille of Gladstone, Gloria (Phil) Griffin of Tuscan, Ariz., Sharron Bellefeuille of Gladstone, Nancy (David) Amato of Grand Island, N.Y. and Alfred (Judy) Bellefeuille of Bark River; one son, Billy LaRose; and many nieces and nephews. Bill was preceded in death by his wife, Eva; his mother, Esther; and stepfather, John Bellefeuille. A graveside service will be held on Thursday, Aug. 30, at 11 a.m. at Fernwood Cemetery in Gladstone with Rev. Emmett Norden officiating. A message of condolence may be directed to the family by visiting crawfordfuneralhomes.net. The Crawford Funeral Homes are assisting the King-Bellefeuille family.